It is just a few weeks since the minimum wage was introduced in Germany, but it is already becoming very clear that its implementation in practice really cannot be taken for granted. Scarcely a day goes by without the media reporting new minimum wage breaches. Online, meanwhile, law firms openly offer counselling on how to sidestep the minimum wage. And every day on the minimum wage hotline set up by the German Trade Union Federation (DGB) and the Federal Ministry of Labour and Social Affairs (BMAS), hundreds of employees tell of the sometimes highly devious attempts being made to do them out of the minimum wage. The broadest possible social acceptance, including by large sections of business. One of the greatest weaknesses of the German Minimum Wage Act (MiLoG) is that it does not include any precise definition of the minimum wage. This fact had already drawn criticism during the legislative process – for example, from the Federal Council (upper house of parliament), which explicitly called upon the Federal Government to clarify “which components of wages are to be counted as part of hourly remuneration”, as “the lack of concretization creates the risk that the minimum wage could be undermined”. The Federal Government, on the other hand, took the view that the term “minimum wage” had already been sufficiently clarified by the case law of the European Court of Justice (ECJ) and the Federal Labour Court (BAG), so that no further clarification was needed. However, a look at the current legal debate makes it clear that the meaning of “minimum wage” has by no means been conclusively settled in every respect by the jurisprudence. The basic principle confirmed by both BAG and ECJ case law is that the only payments that may be included in the calculation of the minimum wage are those that recompense the contractually agreed normal performance. So any bonuses for extra performance by the employee must be paid as extras. Among these are, for instance, bonuses for unsocial hours (e.g. overtime, Sundays and public holidays, night work or shift work) or for particular working conditions (e.g. dirty-work bonuses or danger money). Nor can account be taken of reimbursements, capital-building benefits or company pension contributions, as these are not intended to recompense normal performance. Finally, tips are not to be included either, as they are voluntary payments by third parties and are therefore not part of the remuneration. On the other hand, all payments that serve to recompense normal performance should be taken into account in the minimum wage. 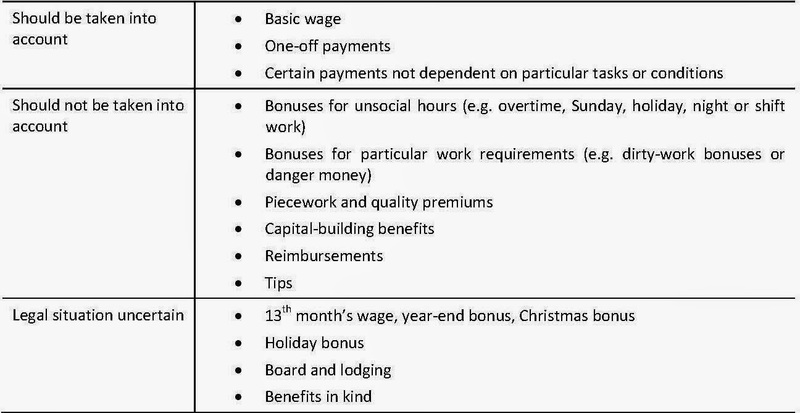 Alongside the basic wage, this may include bonuses that are not linked to any special tasks or conditions. Also covered are collectively bargained one-off payments in lieu of rises in negotiated basic rates. Finally, there are a number of remuneration components on which no generally agreed legal view has been reached. This applies in particular to the payment of Christmas and holiday bonuses. The Federal Government’s position is that these should be included if they were irrevocably paid out to the employee, while the Federal Council holds the view that they should not generally be taken into account. Meanwhile the labour court of Berlin has decided at first instances that these bonuses cannot be used to calculate the minimum wage, but there is still the possibility that a higher labour court instance might revise this judgement. Many firms oblige employees to perform unpaid additional work, and this can mean that pay per hour actually worked is below the minimum wage. Many sectors have no set working times. Here, payment is based rather on a predetermined work output and therefore follows the piecework principle. A third possible way of avoiding the minimum wage is to incorrectly remunerate special working times, such as standby, on-call, travelling and waiting times. In the Minimum Wage Act (Section 1, paragraph 1), the minimum wage is first of all defined as pay per hour. The explanatory memorandum attached to the law further clarifies that, in the case of piecework agreements, it will be a requirement in future “that the minimum wage should be reached for the hours worked”. To prevent abuses when arranging and calculating work times, the Act (in Section 17) requires enterprises to record the start, end and length of employees’ daily working time and retain these records for at least two years. However, the duty to document working time is not a general one. It applies only to certain sectors and employee groups. These include marginally employed people, who are assumed to be at greater risk of not getting the minimum wage applied, as even today the proportion of low-paid workers is higher among “mini-job” holders than in any other group of employees. The duty to document also applies to those sectors that, according to the Illicit Employment Prevention Act, are particularly susceptible to illegal employment practices. If the Minimum Wage Act is to be implemented effectively, proper monitoring is essential. Germany has long had a well-developed system for ensuring the application of legal and collectively bargained employment conditions. 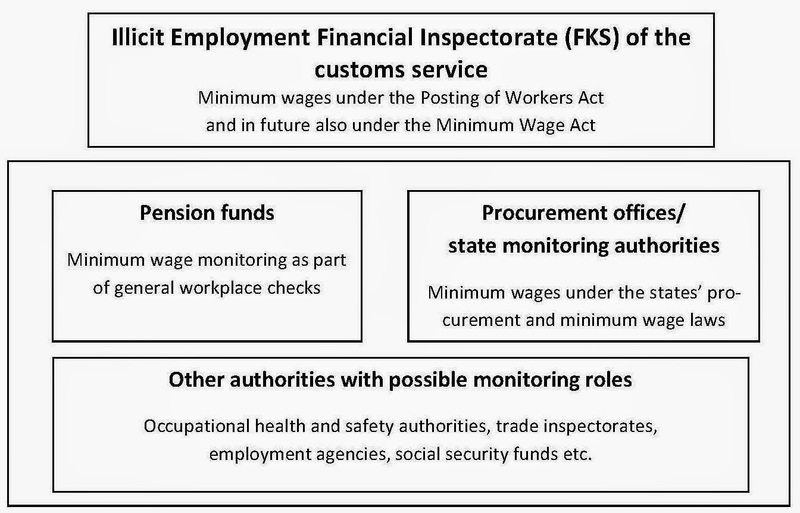 The most important monitoring authority in this regard is the Illicit Employment Financial Inspectorate (FKS), which is part of the customs service. Under the Illicit Employment Prevention Act, the FKS is tasked with prosecuting cases of illegal employment. To that end, it has been provided with extensive investigatory powers, enabling comprehensive checks on firms. In addition, the pension funds regularly carry out workplace checks, and these also look at respect for the minimum wage. However, the pension funds only examine the employers’ own documentation and, if suspicions arise, pass the information on to the FKS. Furthermore, in the case of public procurement, either the offices issuing the tenders or the federal states’ own monitoring authorities carry out checks. While the powers of the FKS to carry out effective minimum wage checks are generally seen as very far-reaching, discussion has tended to focus on the staffing levels needed if the FKS is to live up to its new, expanded mission. In the meantime, the Federal Government has stated that the FKS will get 1,600 additional permanent staff. However, this staff build-up will be gradual, over a period of five years. So comprehensive monitoring of the minimum wage will not become possible until a few years down the line. For the general legal minimum wage to be successfully implemented, another crucially important factor, alongside the creation of an efficient monitoring system, is that the employees concerned can actually get their minimum wage entitlements respected. Certainly, every employee concerned has the right to take the employer to court over minimum wage breaches. 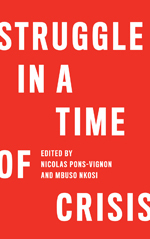 However, experience up to now plainly shows that employees make relatively little use of this possibility, due to fear of job losses and other sanctions. In order to make minimum wage claims judicially applicable, the possibilities for bringing collective cases to court need to be strengthened. In a number of European countries, labour law now also recognizes organizations’ right to bring class action lawsuits. In France, for example, the trade unions have the possibility of taking employers to court over minimum wage breaches, on the employees’ behalf. In Germany too, the unions have long demanded an associative right to sue. Given the high barriers faced by individual employees when bringing a suit, the introduction of an associative right to sue could be an important contribution to the implementation of minimum wage entitlements. Together with setting transparent rules and building up an efficient monitoring structure, the most important precondition for the successful implementation of the minimum wage is, in the final analysis, social acceptance. The UK, which did not introduce a minimum wage until the end of the 1990s, rapidly succeeded in making it a generally accepted institution of the British social model. In Germany, some sections of business are still very sceptical about the minimum wage. That is why the British experience is of such interest to Germany – in the UK too, the minimum wage was initially brought in against the wishes of the majority of British business. A major factor in gaining business acceptance of the minimum wage was the establishment of the Low Pay Commission, which organizes broad social dialogue and has more especially got those sectors involved that claimed to have particularly big problems with the minimum wage. In Germany too, in order to increase business acceptance of the minimum wage, it is vitally important to engage in a dialogue precisely with those business representatives who currently fear particularly negative consequences for their sectors. For instance, within the sectoral employer-union dialogues, the specific sectoral problems in implementing the minimum wage could be discussed and solutions could be developed. 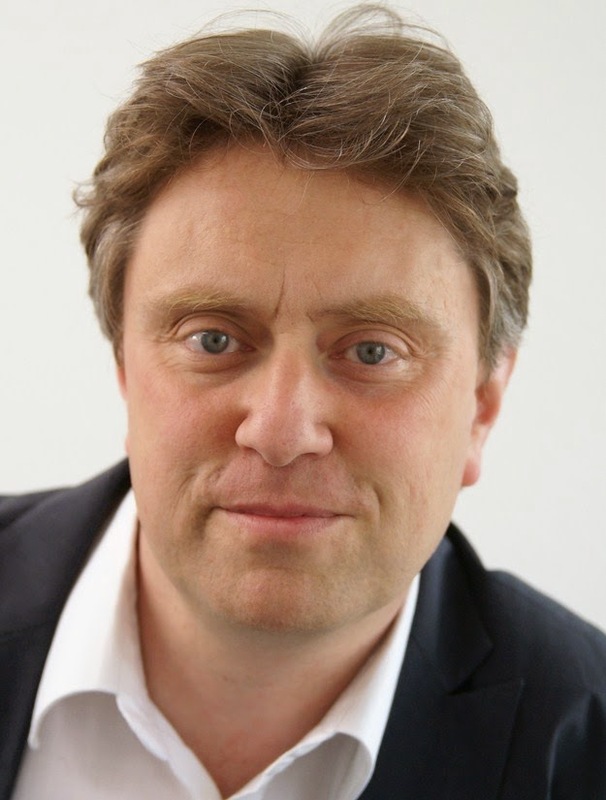 A model for this could be provided by the existing sectoral alliances among employers, unions and the customs service to combat illicit employment. Many of the preconditions for a successful implementation of the minimum wage have, up to now, been insufficiently met in Germany. When reviewing the Minimum Wage Act, the Federal Government must set out a clear definition of the minimum wage, as regards the remuneration components and working times to be taken into account. Moreover, the FKS staffing increases should be speeded up and cooperation with other monitoring authorities should be intensified. For the minimum wage to become a successful project, joint initiatives by politicians, business and the unions are ultimately needed, so that companies’ acceptance of the minimum wage can grow. In the meantime, the customs service has published on its website a list of remuneration components for the minimum wage. In a few respects, it differs from the list given in the present article.